Everyone under the age of 18 is entitled to an assessment by an orthodontist under the NHS. To obtain this assessment you have to be referred by your own dentist through the NHS administration. If you wish to be referred for an assessment contact your dentist and they will know what to do. When you discuss the referral with your dentist be sure to mention you want to be seen here at Suffolk Orthodontics if that is your wish. 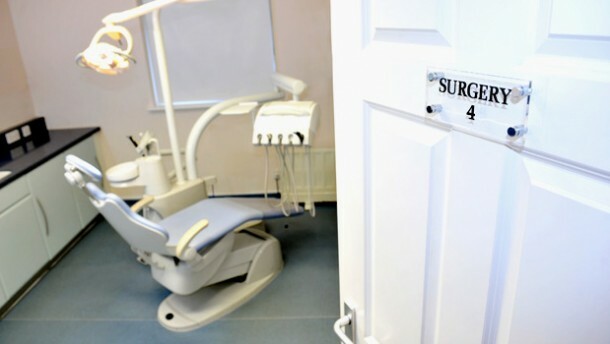 For those over the age of 18 we are offering a free consultation and you can self-refer or be referred by your dentist. Please see the contact us page on the web site. The NHS provides under 18s with a free consultation but this is also now possible for adults. Contact us for a free consultation so you can understand what orthodontic treatment can do for you!